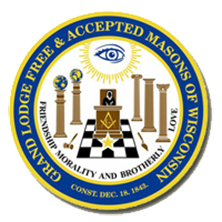 Does that lodge meet in the little building on US just south of Minocqua? I pass it often on the way to my place in St. Germain. I'd like to argue that no matter where you go even if you are "visiting" you are home amongst brothers.